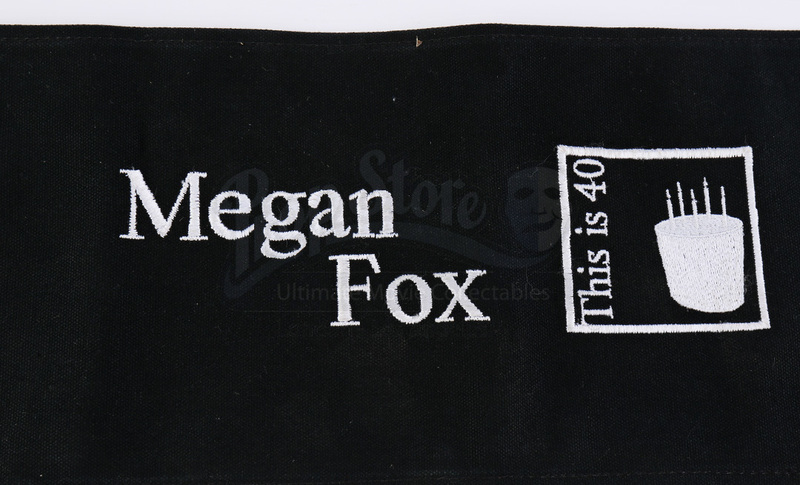 A Megan Fox chairback from Judd Apatow's 2012 comedy This is 40. In the film, married couple Pete (Paul Rudd) and Debbie (Leslie Mann) find themselves in the dealing with midlife crises as their 40th birthdays near. 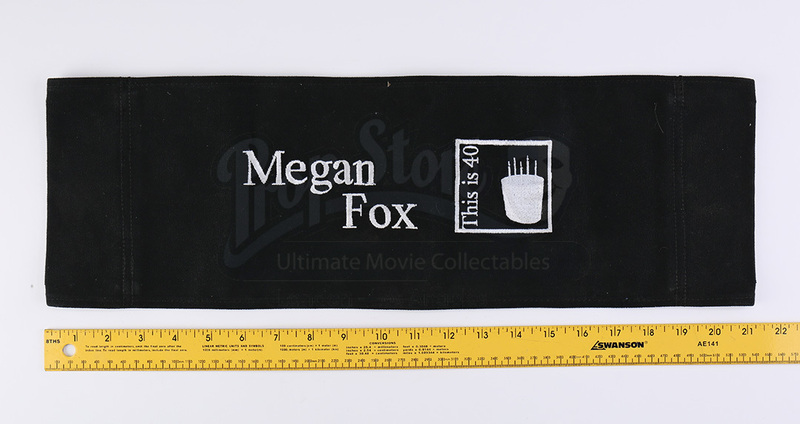 The chairback is made from black canvas with one side featuring the film's logo along with "Megan Fox" embroidered into one side and her name embroidered on the other. 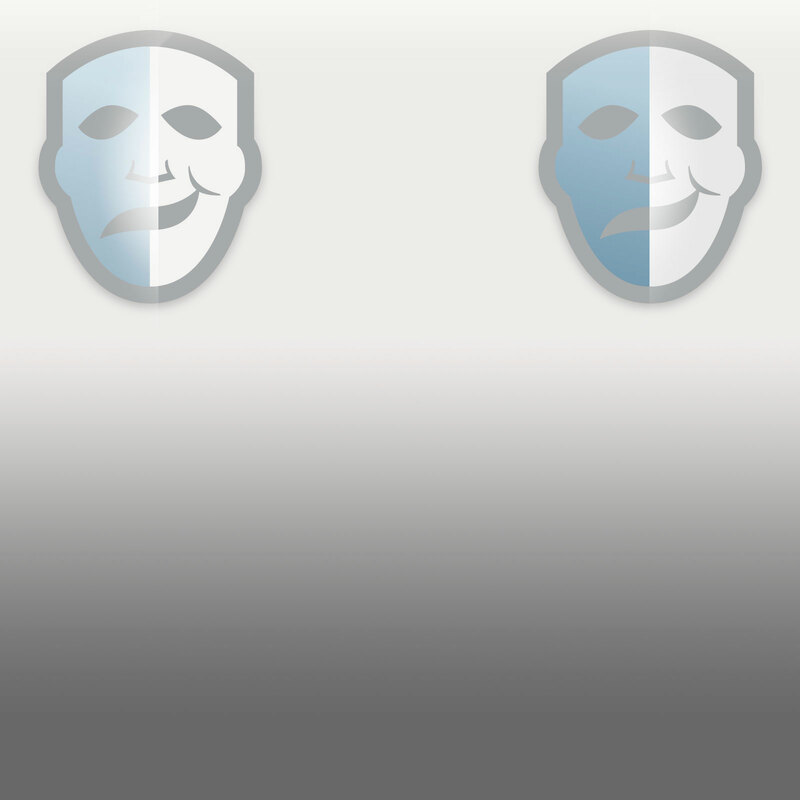 Both sides of the chairback have holes for placing on a chair. The chairback shows minimal signs of wear from storage and age and remains in great overall condition.